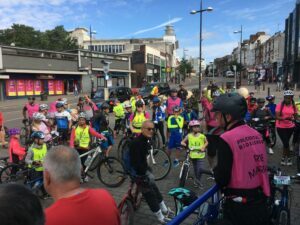 Bromley Cyclists is growing in size and ambition. A short while ago we decided that the time was right to bring our identity up to date. 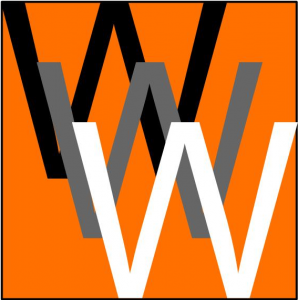 Now this isn’t some major corporate re-branding exercise, but all the same we wanted to make sure that our website and logo looked more modern and engaging. More importantly, we wanted to make sure that the website was enhanced to provide you with more of the information that you need, while at the same time making it easier for us to keep it up to date. There’s still loads to do, and the content will grow over the next few months, but in the meantime we hope you like it.